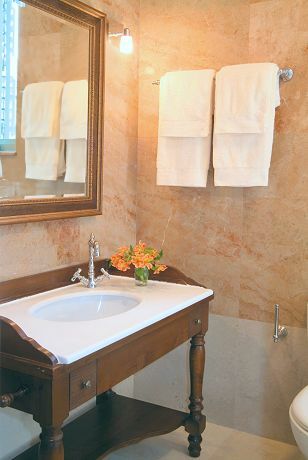 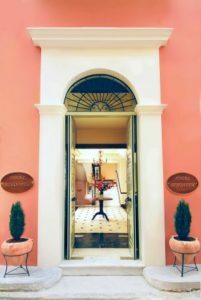 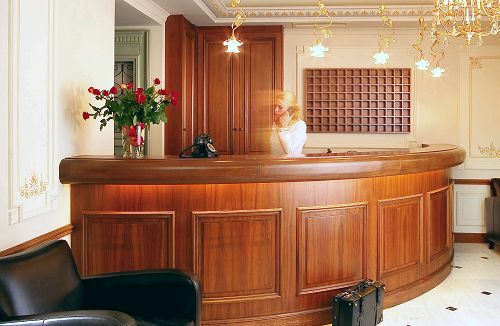 The Ippoliti hotel is an old mansion house, which was renovated into an elegant but also traditional place of high specifications. 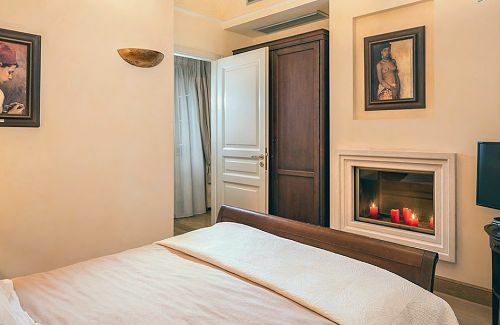 Its 19 rooms guarantee perfect conditions of residence, since mini-bar, air-conditioning, safe box, flat TV, DVD-CD, hair dryer and hydro massage are among the facilities offered. 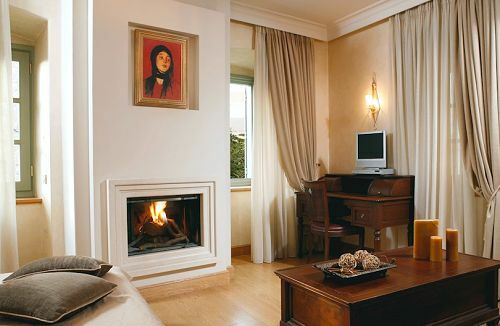 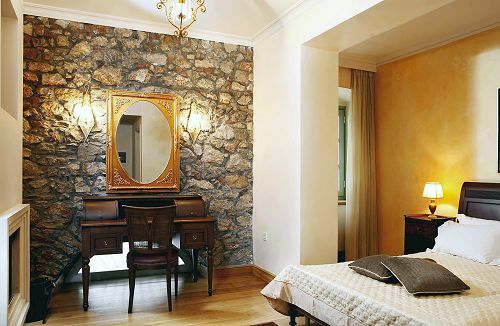 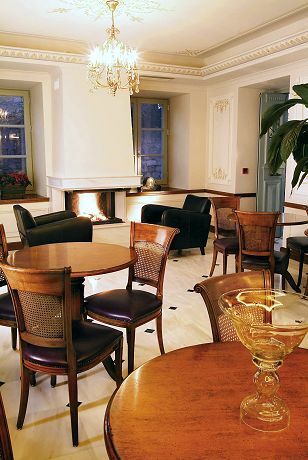 In most of the rooms, there’ s a fireplace that makes the atmosphere warm and offers romantic moments. 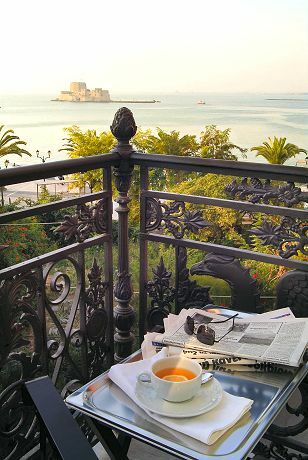 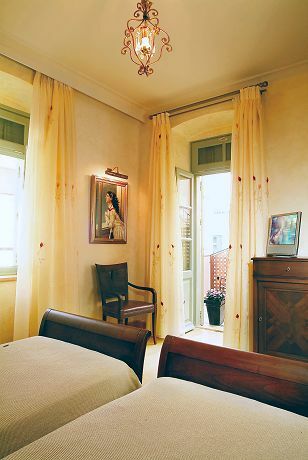 Some rooms have a perfect view to the picturesque Bourtzi. 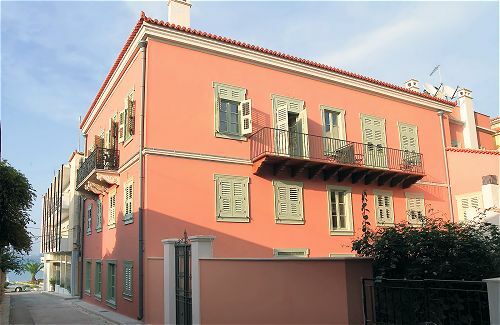 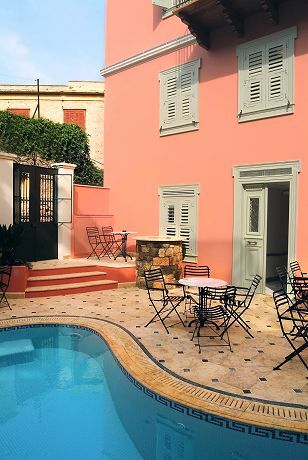 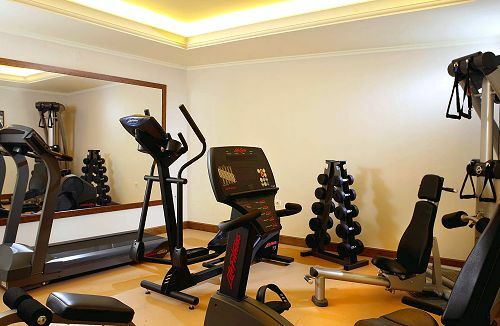 General facilities of the hotel include a gym, a lounge/breakfast room as well as a backyard garden with a swimming pool where breakfast may be served in the summer months.